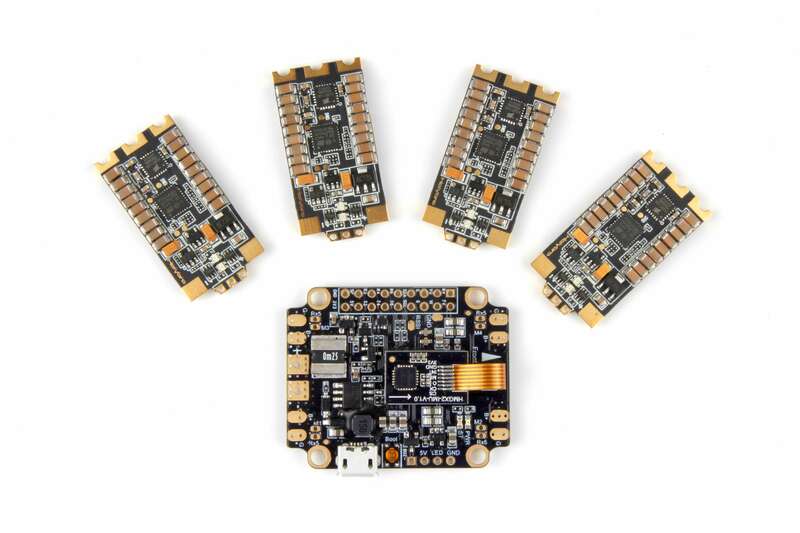 Pixhawk​®​ 4 is the latest update to the successful family of Pixhawk flight controllers. It is designed and developed in collaboration with Holybro and Auterion, optimized to run PX4. It comes preinstalled with the latest PX4 firmware. It features the currently most advanced processor technology from STMicroelectronics​®,​ sensor technologyfromBosch®​​,InvenSense®​,​ andaNuttXreal-timeoperatingsystem,deliveringincredible performance, flexibility, and reliability for controlling any autonomous vehicle. 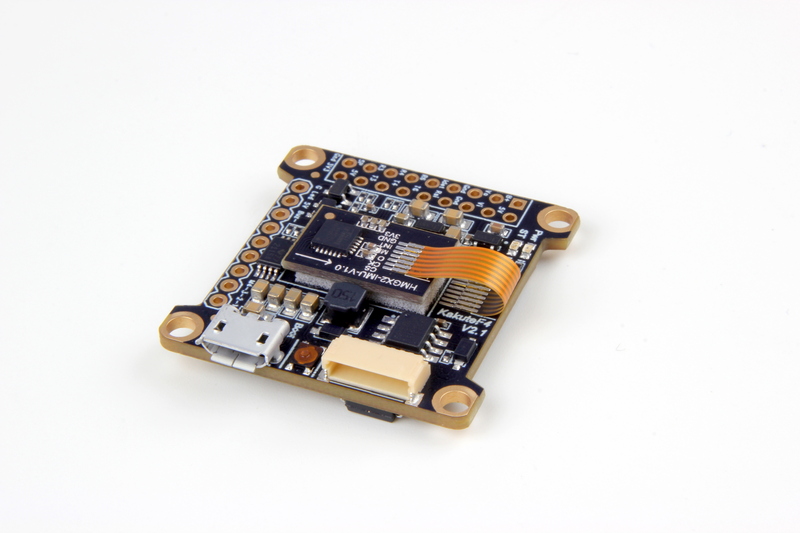 The Pixhawk 4’s microcontroller now has a 2MB flash memory and 512KB RAM. With the increased power and RAM resources, developers can be more productive and efficient with their development work. More complex algorithms and models can be implemented on the autopilot. High-performance, low-noise IMUs on board are designed for stabilization applications. Data-ready signals from all sensors are routed to separate interrupt and timer capture pins on the autopilot, permitting precise time-stamping of sensor data. Newly designed vibration isolations enables more accurate readings, allowing vehicles to reach better overall flight performances. 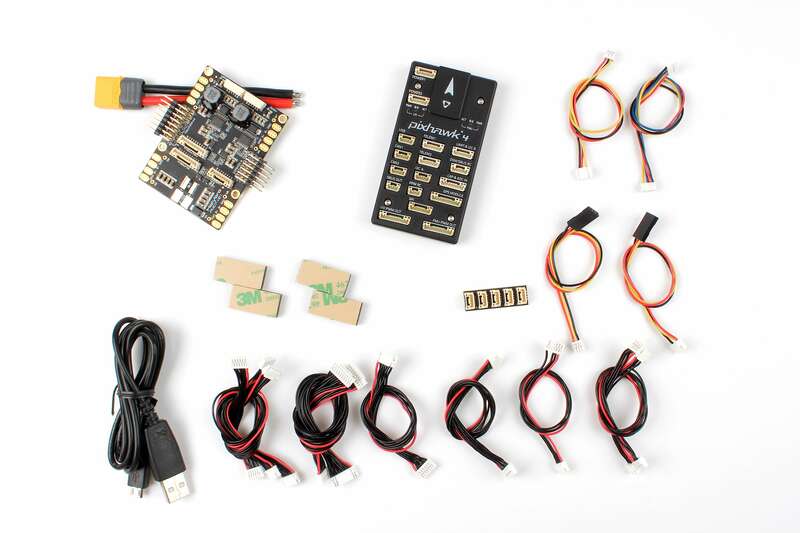 The two external SPI buses and six associated chip select lines allow to add additional sensors and SPI-interfaced payload. 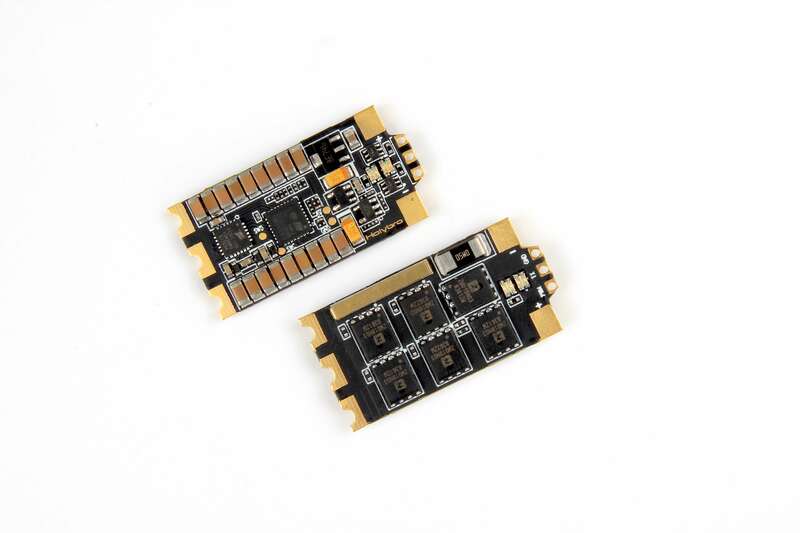 There are total of four I2C buses, two dedicated for external use and two grouped with serial ports for GPS/Compass modules. 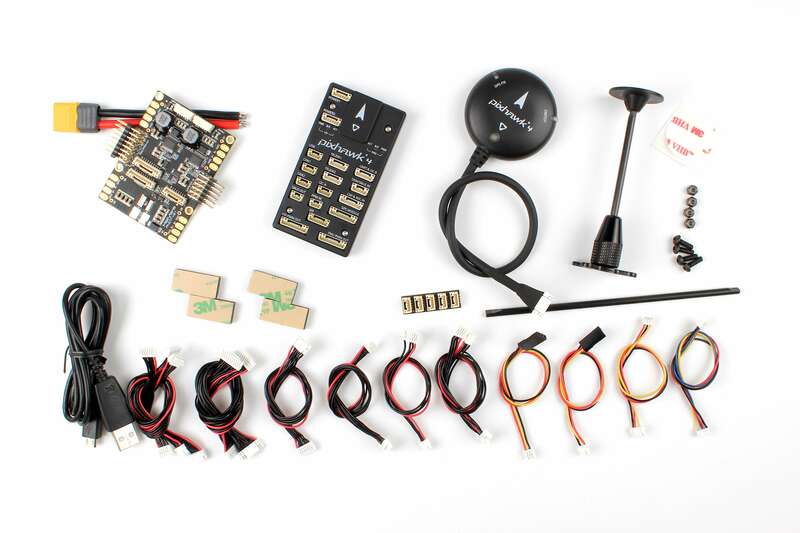 The Pixhawk 4 autopilot development kit is perfect for developers at corporate research labs, startups, and for academics (research, professors, students).